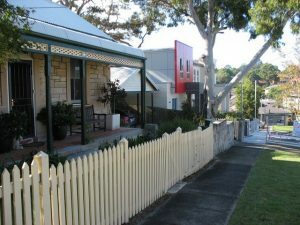 A recent development at No 8 Earnshaw Street Gladesville (at left) is an example of the impact of the Exempt and Complying Development Code on the character of Hunters Hill. Were it not for the Complying Development SEPP this development proposal would have been assessed under the controls of Hunters Hill Council’s LEP and DCP. Council’s Conservation Advisory Panel would have viewed the proposal and its advice incorporated into Council’s assessment. There is another anomaly with this particular development. At first sight it would appear to be a dual occupancy on a single block of land. However this is not the case. There are in fact two lots at 8 Earnshaw St. One is just over 6m wide, while the other is a little over 12m wide. The smaller block has an area of around 230m2 and the larger block’s area is about 450m2. Neither block complies with the LEP minimum of 700m2. How this unusual subdivision occurred is not known. The recently re-elected Liberal State Government will dismantle that the NSW Office of Environment and Heritage and its two principal functions will be absorbed by other departments. 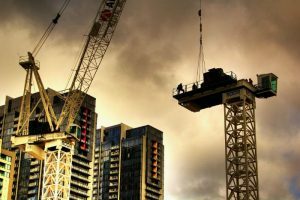 In 2008 the NSW State Labor Government introduced State Environmental Planning Policy (Exempt and Complying Development Codes) to ‘provide streamlined assessment processes for development that complies with specified development standards’. Exempt and Complying Development Certificates are issued by the Accredited Certifier, which in most cases is a Private Certifier appointed by the owner of the proposed development. Council can also be nominated as the Accredited Certifier. It can be tough reading the news these days. 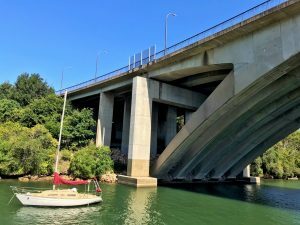 Architectureau.com reports that the NSW Office of Environment and Heritage will be dismantled and its two principal functions absorbed by other departments, following the re-election of the NSW government in March. The environmental protection and management functions of the office will be moved to an enlarged “Planning and Industry” department, and the heritage functions of the office will be moved to the arts portfolio. 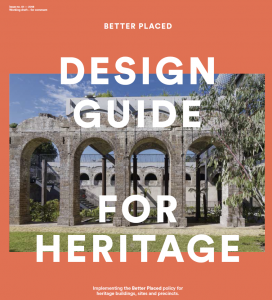 The Heritage Council of NSW’s ‘Design Guide for Heritage’ shows how to use innovative, creative, and sensitive design approaches to heritage. 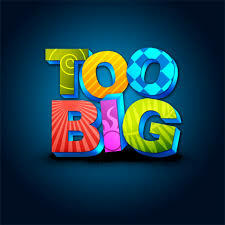 People of NSW are increasingly distressed about the impacts of rampant over-development. 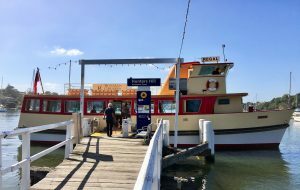 Perfect weather with blue skies and sparkling water greeted us on Sunday morning, as we set off on our cruise on the comfortable vintage ferry Regal II. 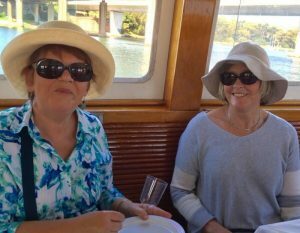 Plenty of food and drink added to our enjoyment as we took a different route this year, travelling down the Lane Cove river and past Onions Point, before cruising along the Parramatta River. 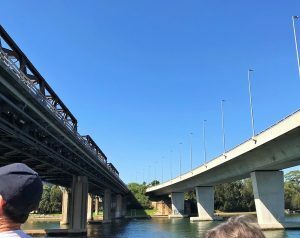 We sailed under the Iron Cove and Tarban Creek bridges, past the Balmain foreshore and as far as Rodd Island where, courtesy of Brigid Dowsett & Tony Saunders, we were entertained with a story involving the Island and Sarah Bernhardt’s visit to Australia in June 1891. 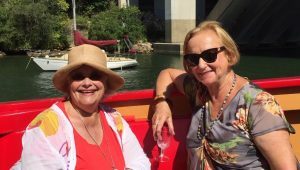 We sailed past Spectacle and Snapper Islands and learned more interesting facts about these historic Islands, courtesy of Karen Presland. 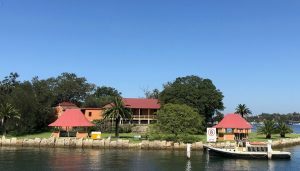 We then meandered back up to Tarban Creek, where we once again enjoyed the beautiful view of Riverglade Reserve from the water. 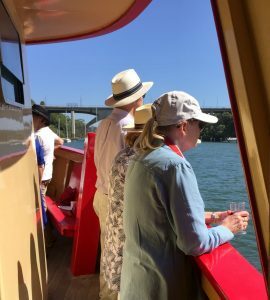 A lovely relaxing trip appreciated by a large group of HHT members and our friends from the Historical Society. 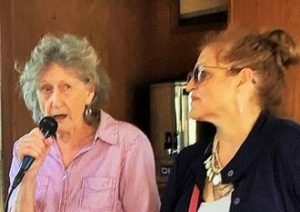 Our first guided walk for 2019 will be held on Sunday 10 March in conjunction with the Hunters Hill Historical Society. This will be an interesting walk past some of our magnificent Jeanneret homes and other heritage gems, whilst also exploring lesser known areas that we rarely visit. Greg Griffiths will be our guide to recount the history and some of his entertaining recollections of life in the area. 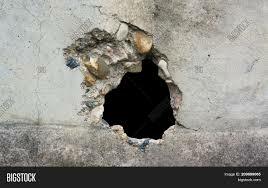 We’ll do a circular route, finishing with only a short stroll to refreshments. 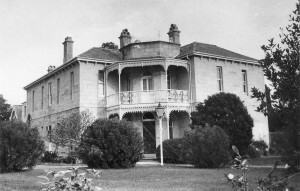 1 and 3 Ryde Road. Atlen Construction has appealed to the Land Environment Court against Council’s refusal of their development proposals for 233-235 and 223-225 Victoria Road Gladesville. 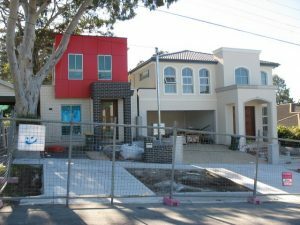 The Trust has objected to the uncoordinated maze of developments that have been happening in Gladesville, and are proposed for three of the Victoria Rd shop sites. You can read our objections for DA20171199 (the BWS site) DA20171197 (the Gladesville Arcade site) and DA20171183 (the Commonwealth bank site). An on-site conciliation conference has been set for 9:30 May 1st 2019. More details here: appeal re development of 233_235 Victoria Road. Residents can make submissions up until 7 days beforehand. incompatibility with the character and amenity of the residential neighbourhood. It also fails to present design excellence and there is no intention to contribute to a Voluntary Planning Agreement to benefit ratepayers. 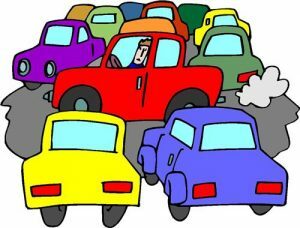 The Minster for Planning has been requested to hold a public hearing. 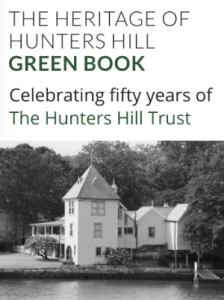 For more details you can read the Hunters Hill Trust’s submission. 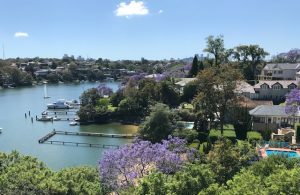 A group of walkers enjoyed rambling around the streets and laneways of Hunters Hill admiring the Jacaranda trees generously dotted around the suburb. The walk culminated in a visit to the Hunters Hill RSL hall where we joined the festivities for Remembrance Day celebrating 100 years since the end of World War 1. A big thank you to Len Dowsett our guide for the last walk of 2018.